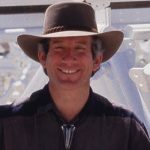 We’re thrilled to announce that Mark Nelson has been honored with an Independent Publisher Living Now Evergreen Medal for his book Pushing Our Limits: Insights from Biosphere 2. 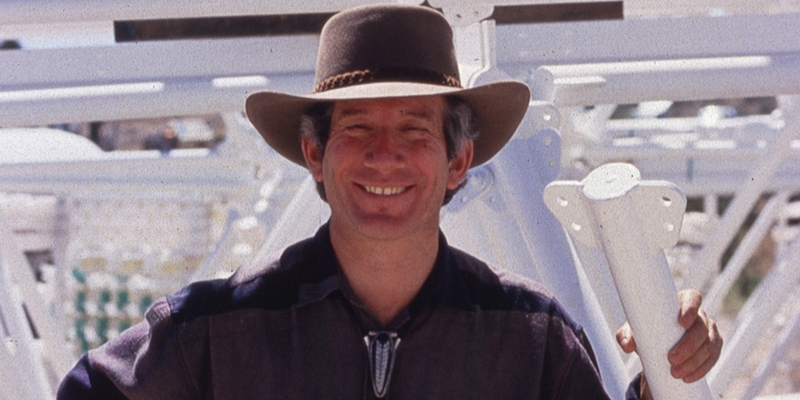 One of the eight crew members locked in Biosphere 2 during its first closure experiment, Mark Nelson offers a compelling insider’s view of the dramatic story behind the mini-world. His book is a fresh examination of Biosphere 2, the world’s first man-made mini-world, twenty-five years after its first closure experiment. Exploring the project’s implications for today’s global environmental challenges, Pushing Our Limits offers a pathway for reconnecting people to a healthy relationship with nature.